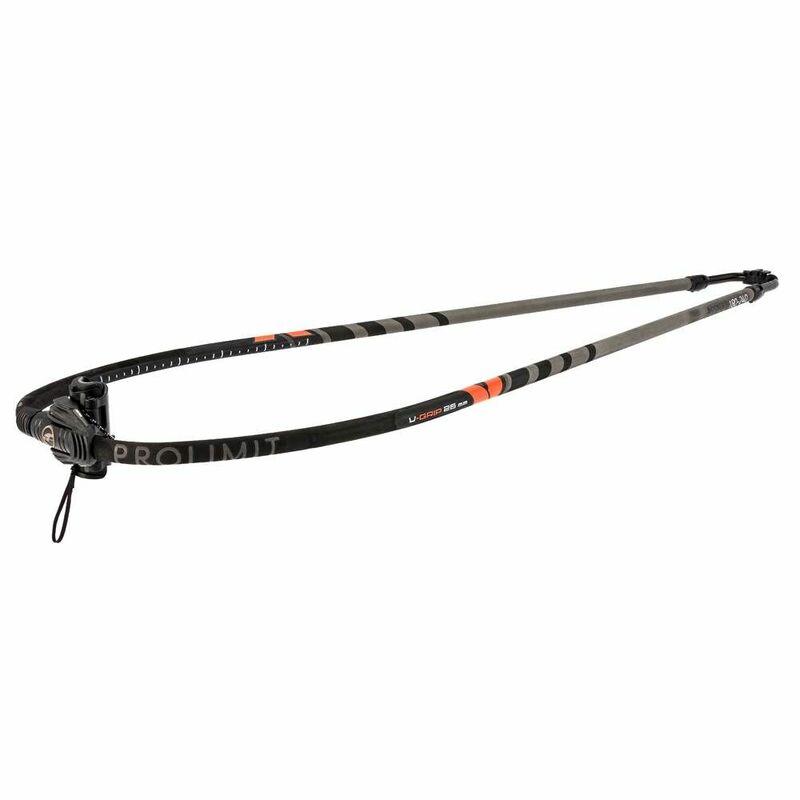 There are two categories of material that are used for windsurf booms: You have the aluminium alloys that vary in their metal mixes and stiffness grades, and you have the plastic booms that are made of carbon fibers and epoxy resin. Both categories have their strong and weak points. For example, carbon is stiffer than aluminium. This has an impact on the rig steerage: The rig reacts more promply and improves the overall sail performance. Also, carbon booms are more carefree than aluminium booms as carbon does not tarnish or oxidate. That way, the length adjustment systems and the levers remain smooth-running. Another advantage of carbon booms is the low weight. But of course, due to the high raw material prices, carbon windsurf booms are much more expensive thatn aluminium booms. Also, they are less scratch resistant. And also, carbon does not show any signs of material fatigue until it finally breaks without any warnings. 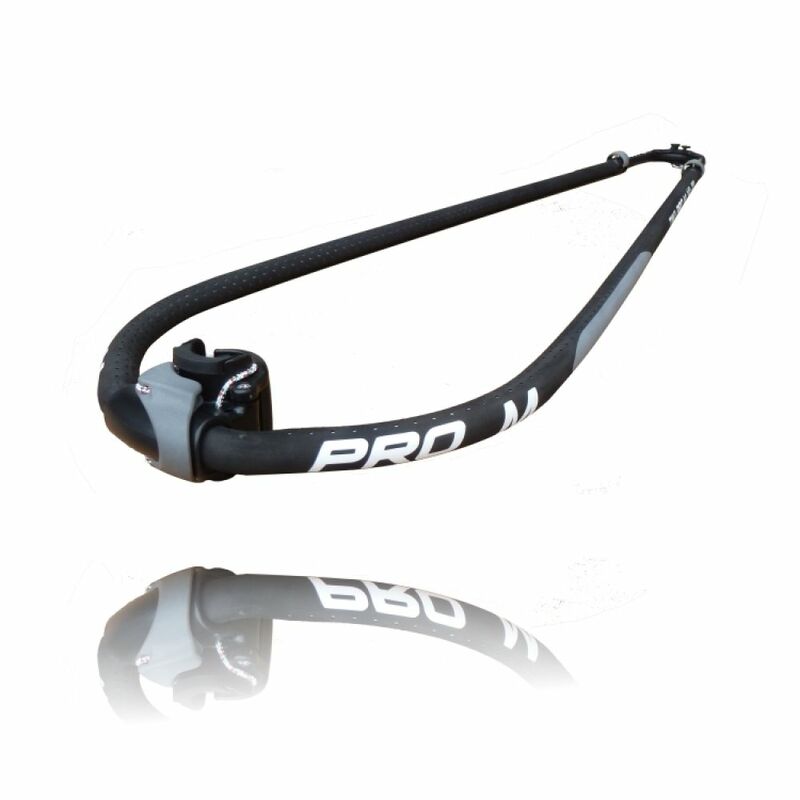 Therefore, carbon booms are more popular among professional racing windsurfers. 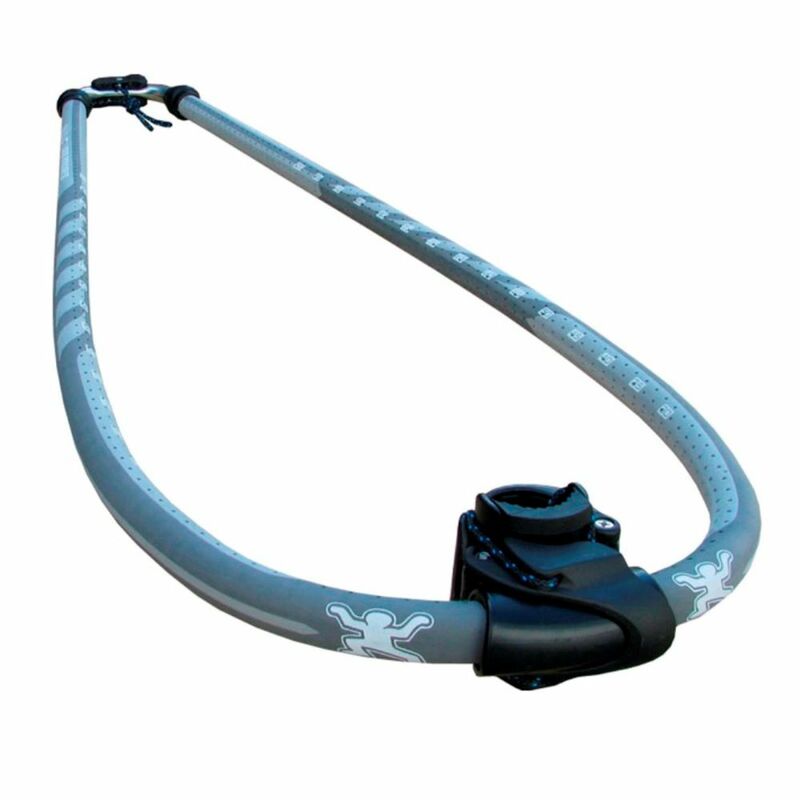 For beginners and leisure surfers, an aluminium alloy boom offers a better value for the money. Here, we are talking about the distance between the two tubes. With narrow tubes, you stand closer to the sail and have a better handling for manoeuvers. So it it useful to have a distance that is as short as possible. Most of these narrow booms also keep the designation "wave" in their name. But too narrow tubes can be a problem for more profiled freeride or slalom sails with cambers: It could happen that the monofilm of your leech lies on the boom tubes. That changes the pressure point of your sail and makes it instable which leads to a deterioration of your sail performance. That is why these sails should be rigged with a windsurf boom that carries the designation "Freeride", "Slalom" or "Race". This is a hint that the boom tubes are less wide and that the described problem does not occur. Thick tubes increase the stiffness and breaking strength of a boom, but evidently, they decrease the comfort as they are harder to grip, especially with small hands. 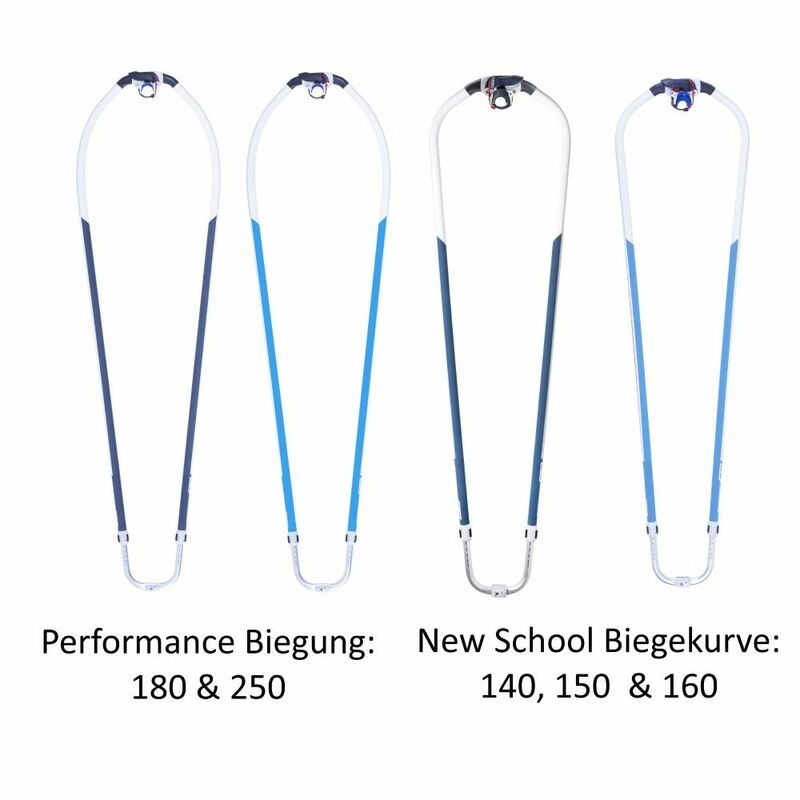 So you have to trade of comfort against stiffness, depending on your individual weight, the spot conditions and your sail type: The lighter the surfer and the more your sail has a wave style, the thinner can the tubes of your windsurfboom be. 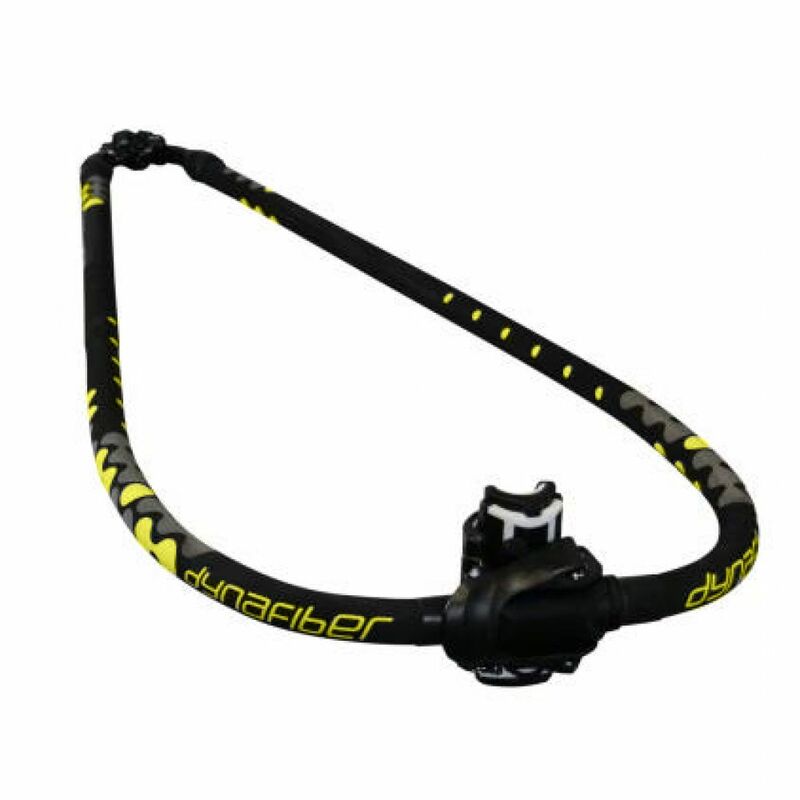 For example, 26 mm are suitable for freeride windsurfers up to 75 kg. 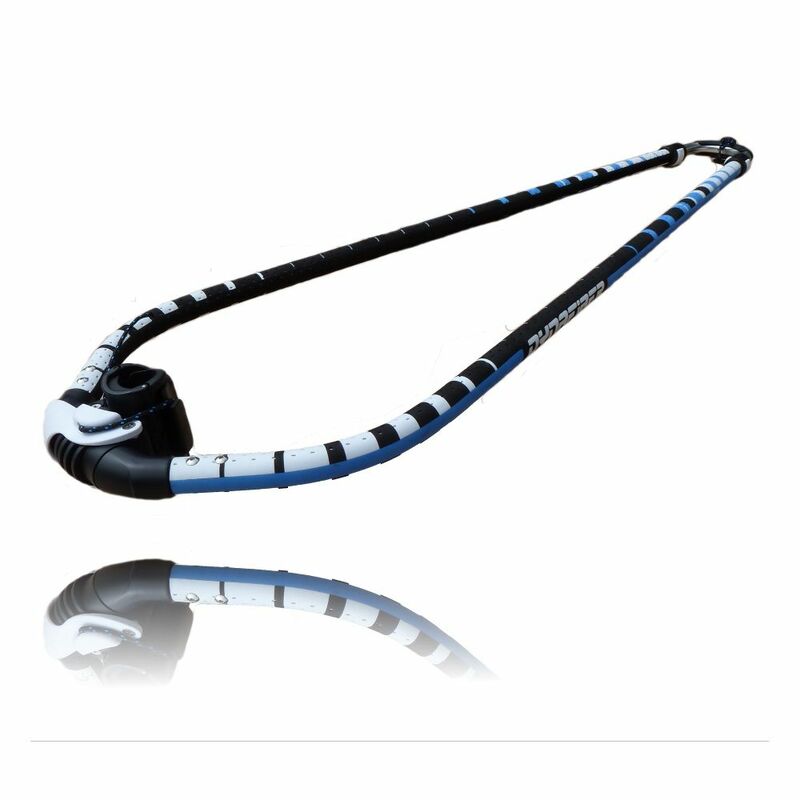 As a standard, windsurf booms nowadays have a diametre of 29 mm whereas long race booms with a considerable length adjustment range often have 32 mm diameter. 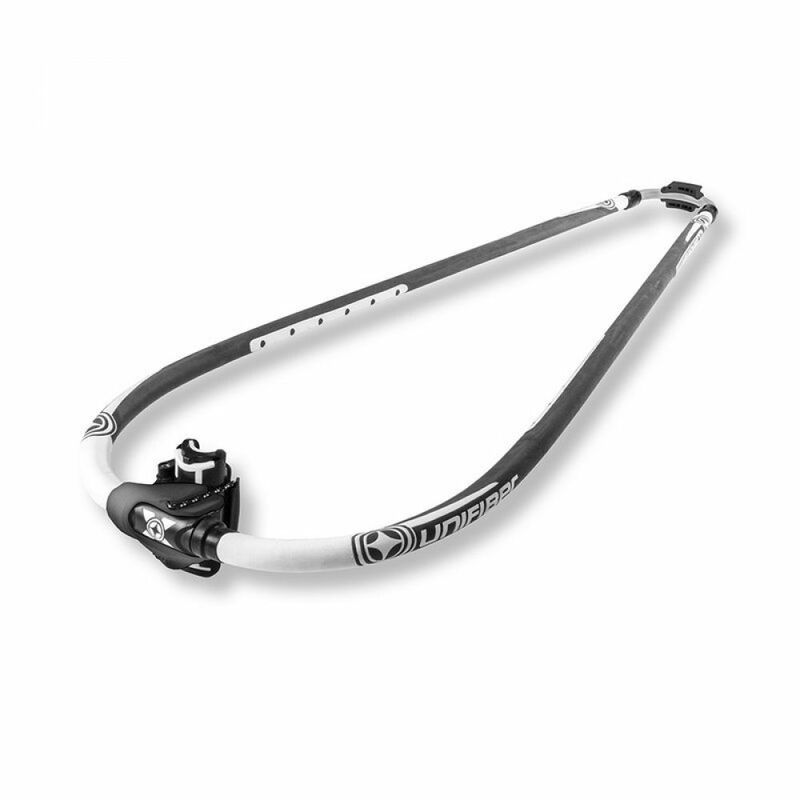 As a mixed solution, some brands also offer rdg (reduced grip diameter) or tapered booms. 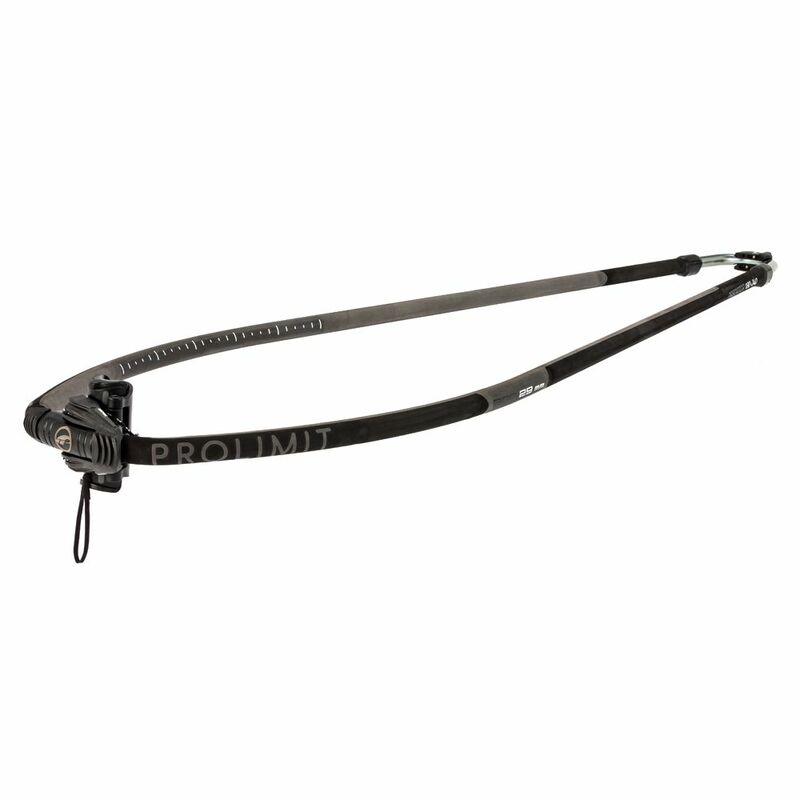 These booms have a smaller diameter in the grip area so that you can benefit from the big diameter thickness and the comfort of a thin boom at the same time.